This week is a big week for the country and a big week for me. Since I’m guessing that you’re all a little fed up with politicians haranguing you from all sides, I thought I’d give you a distraction to take your mind off the election! All you have to do is to answer two simple questions correctly (don’t panic, they’re multiple choice) in the comments box below, and I’ll put you into a draw for one lucky reader to win SIGNED COPIES of my books. Ah yes – that big week for me I mentioned means that I have not one, but TWO new books out this Thursday, which is also Election Day! 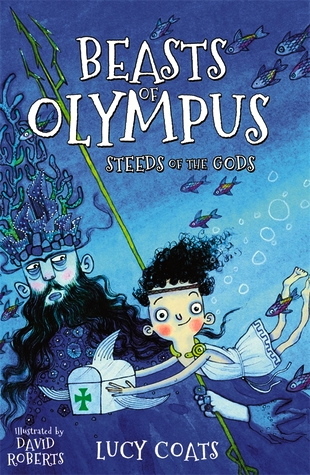 The second is STEEDS OF THE GODS – the third in my middle-grade BEASTS OF OLYMPUS SERIES. My young Beast Keeper to the Gods, Demon, has to cure some seriously itchy hippocamps for King Poseidon – or he’ll be scrubbing salt off seaweed for a hundred years! Will his new friend Eunice, daughter of the Old Man of the Sea, be able to help him out? Question 1: Which Ancient Egyptian city was known as the home of the Ennead (the 9 Egyptian gods)? Question 2: What is the other name for The Old Man of the Sea? Remember to check back after 7th May to see if you’ve won. Copies will be sent to the winner shortly thereafter by me. Good luck! And remember to put both your letters in the right order! The competition closes at 12pm (midday) BST on 7th May 2015. Remember to check back after that to see if you’ve won, as the winner will be posted here. Rules below. THIS COMPETITION IS NOW CLOSED! A WINNER WILL BE ANNOUNCED SHORTLY…. 1. Competitions open to residents of the UK and Eire only. 2. Only one entry per person accepted. If names are repeated using different addresses, those entries will be disqualified, as will over four names at the same address. 3. Parents, teachers, librarians etc all welcome to enter on behalf of children and young people. 4. The winners will be announced on Girls ♥ Books as soon as the draw has been made. No discussion will be entered into. 5. Girls ♥ Books is not responsible for Royal Mail, nor your dog eating the envelope when your book arrives. If there’s anything we can help with, we will, but don’t expect us to work miracles. 6. Personal information is required so that books can be sent to the winners as soon as the draw has been made. The winners’ names and addresses will be passed to the publisher or author who is supplying the books. As soon as the books have been mailed out, all personal information will be deleted from our email systems and from the publishers’ email systems. 7. If you are under 14, please get your parents’ permission to enter our competitions. Better still, get your parents to enter on your behalf if they or you are at all concerned. 8. If you have any questions (or a book you won hasn’t arrived after four weeks), please email us – but be patient as we may not get back to you straight away. We will do our best to chase up any undelivered books with the publishers who are responsible for sending them out. 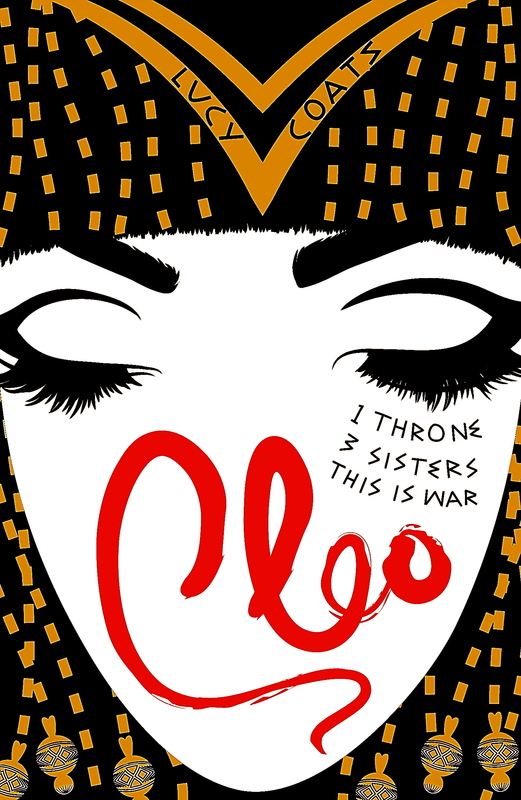 Tags: Cleo, competition, Lucy Coats, Steeds of the Gods. Bookmark the permalink.